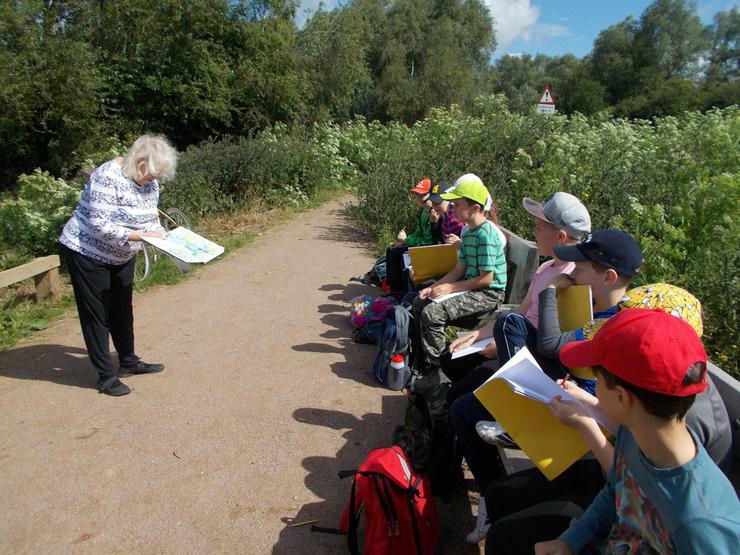 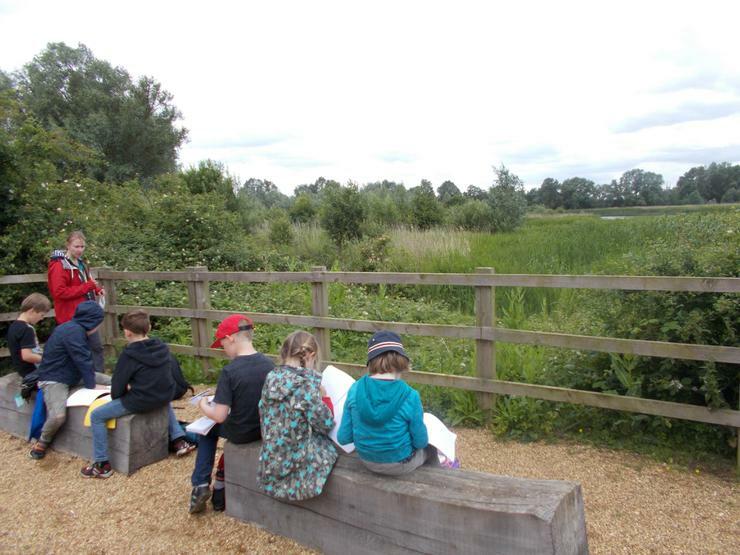 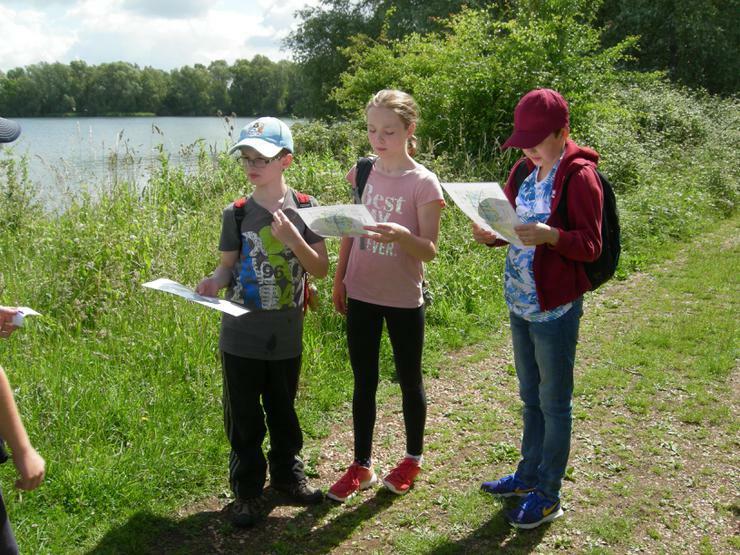 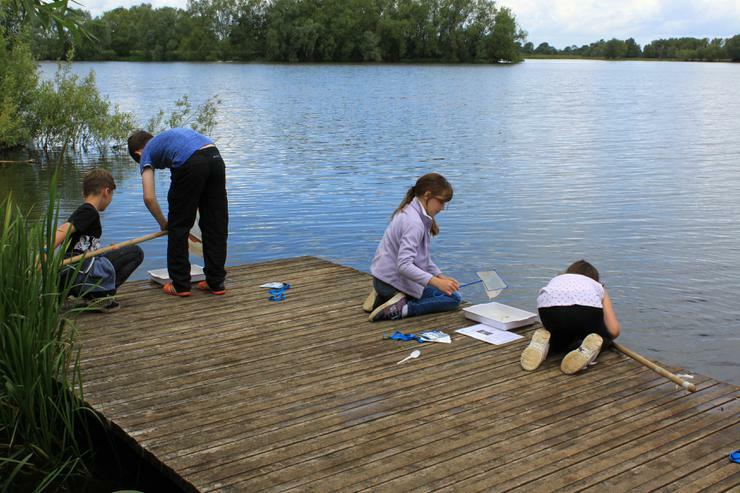 On Friday 9th June, the whole school went to the Fen Drayton Lakes Reserve. 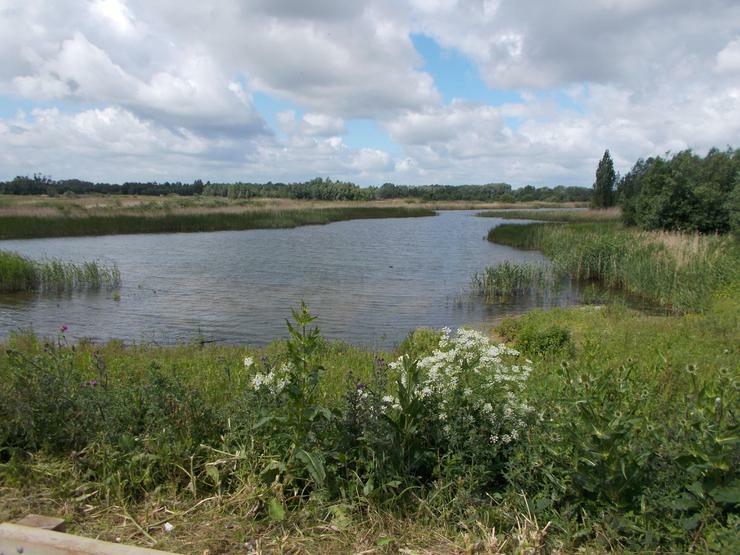 We spent the day there, enjoying the sunshine, birdsong and fabulous views over lakes and fields. 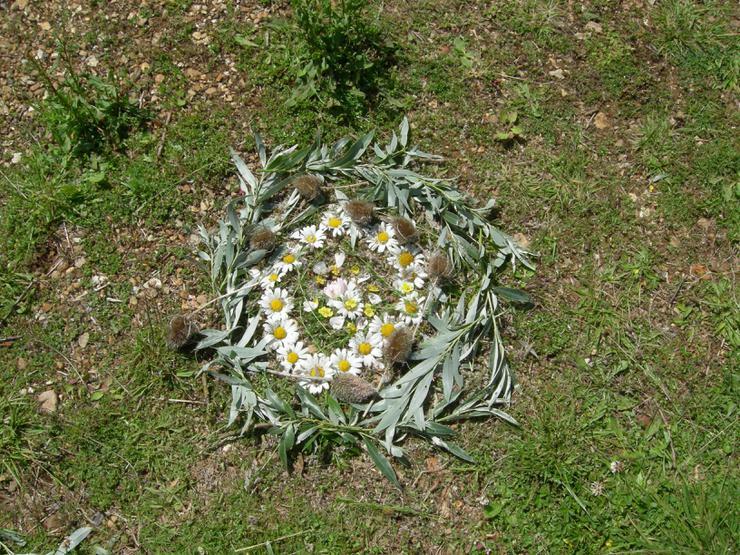 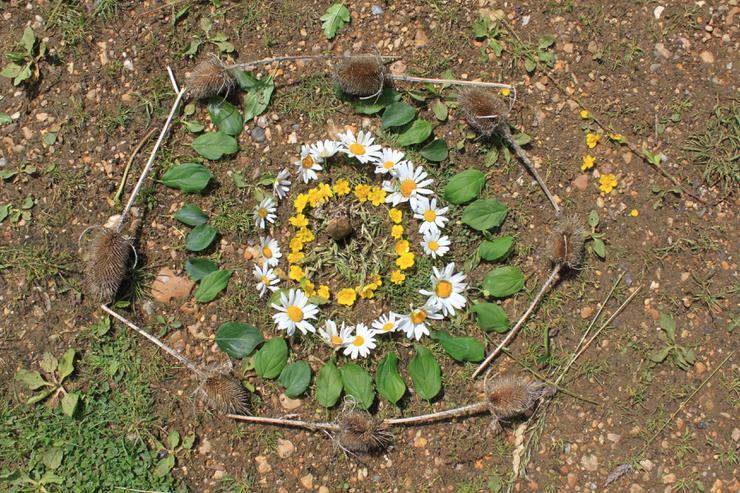 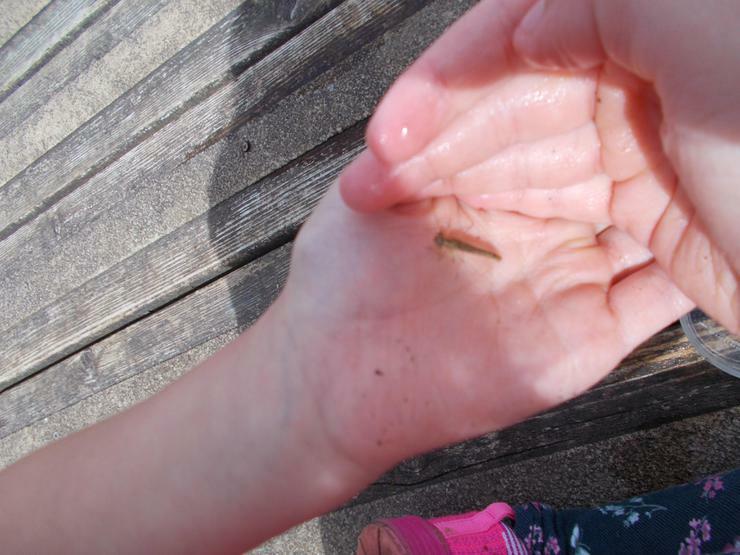 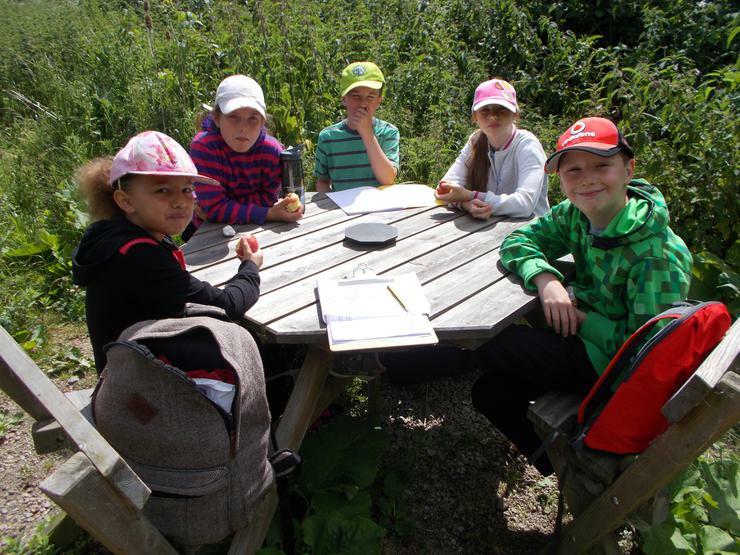 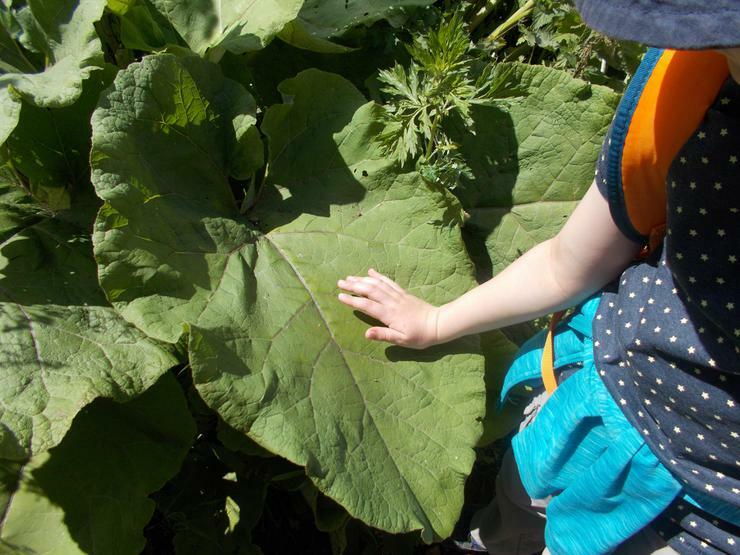 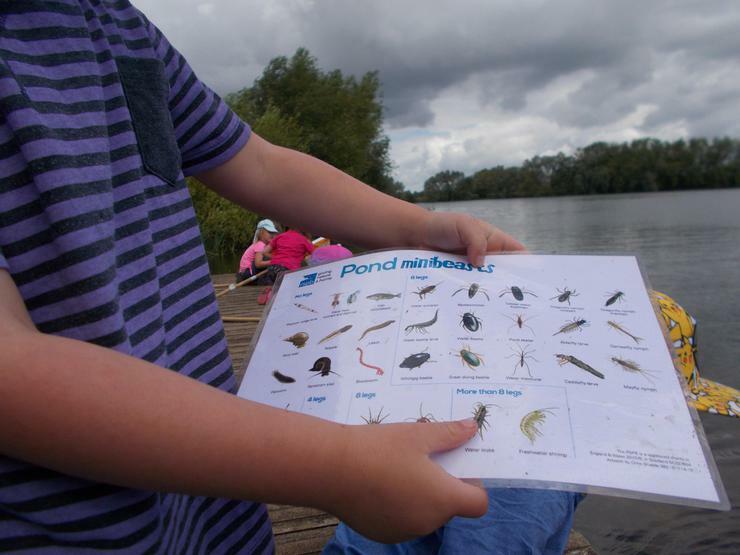 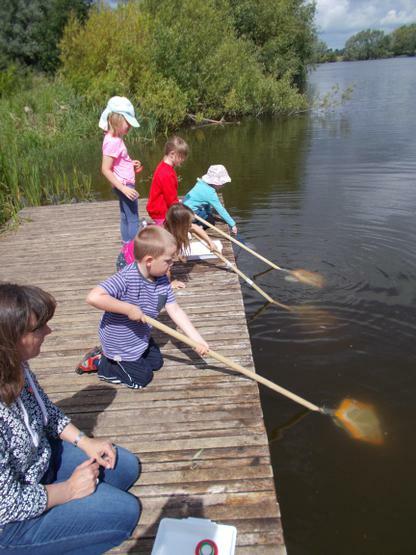 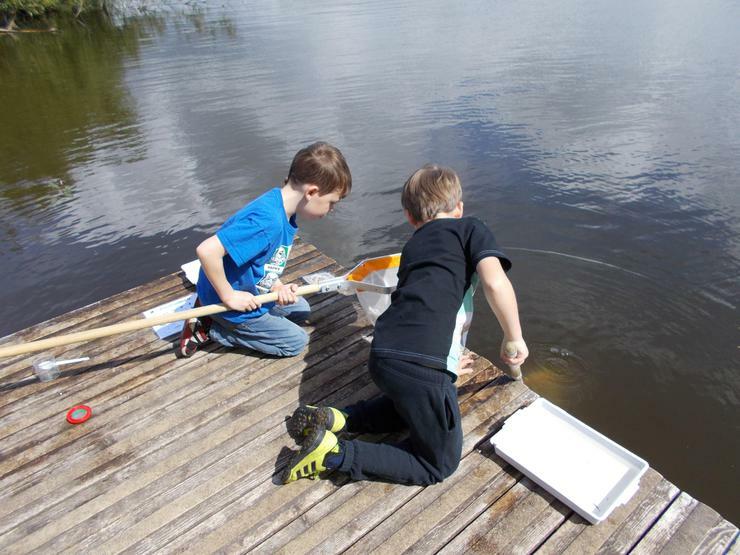 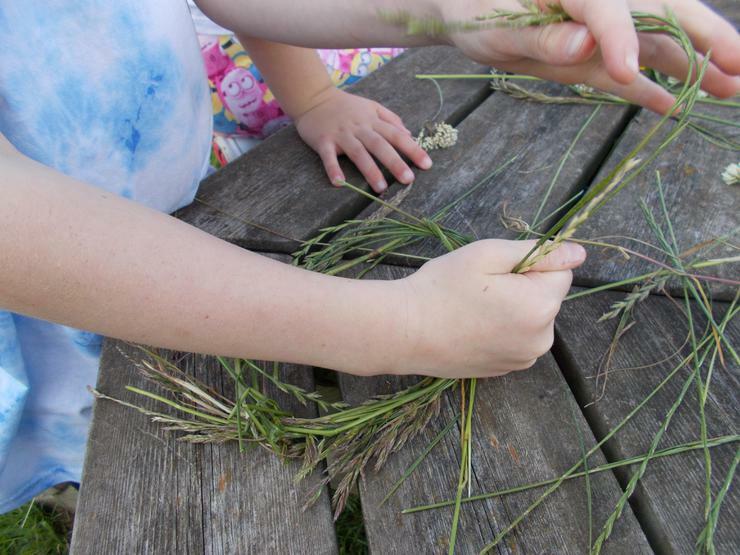 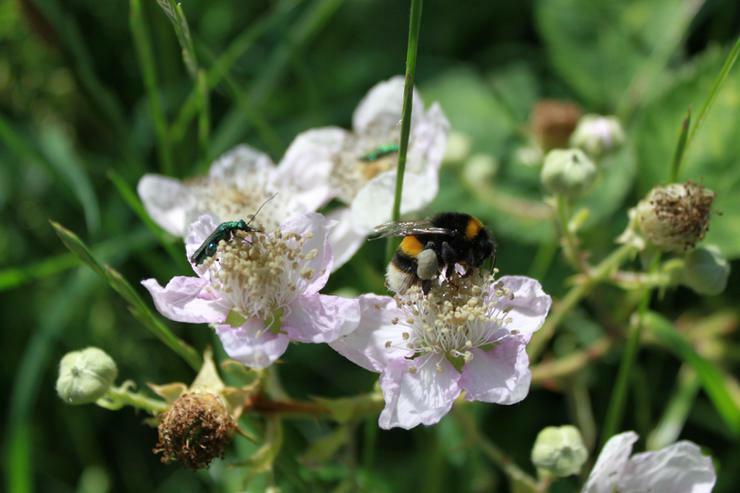 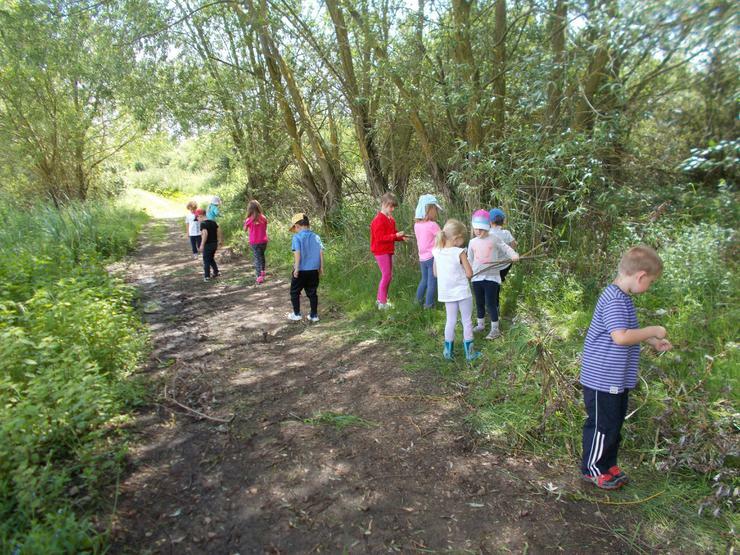 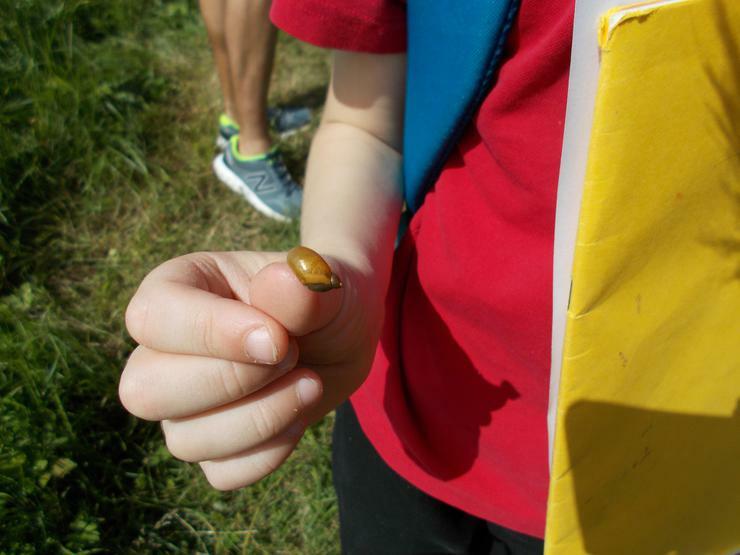 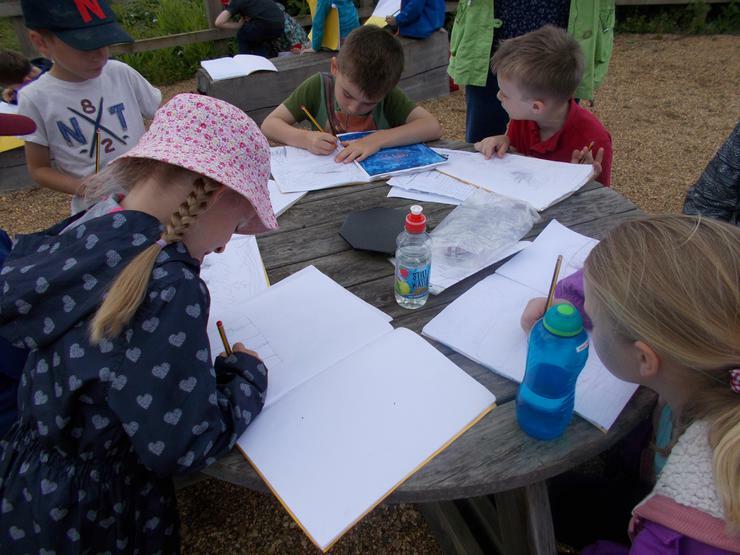 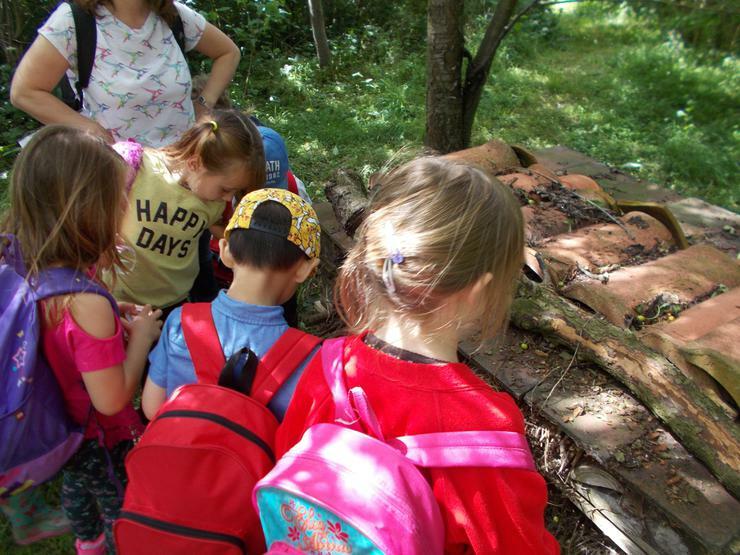 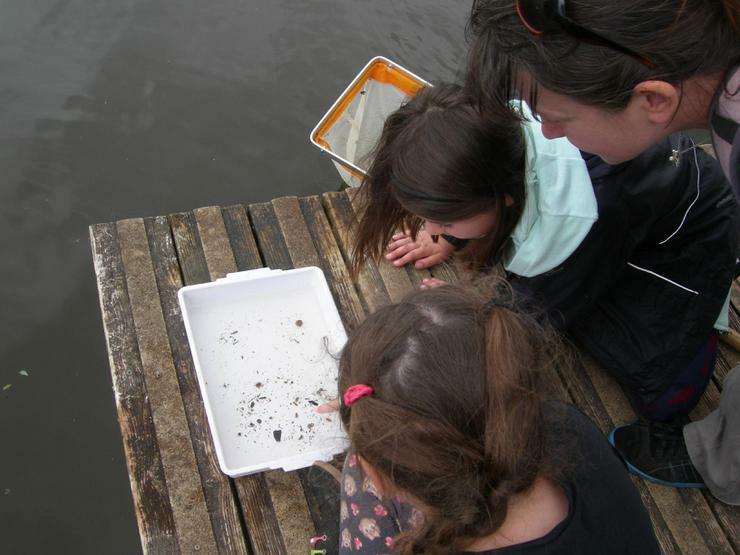 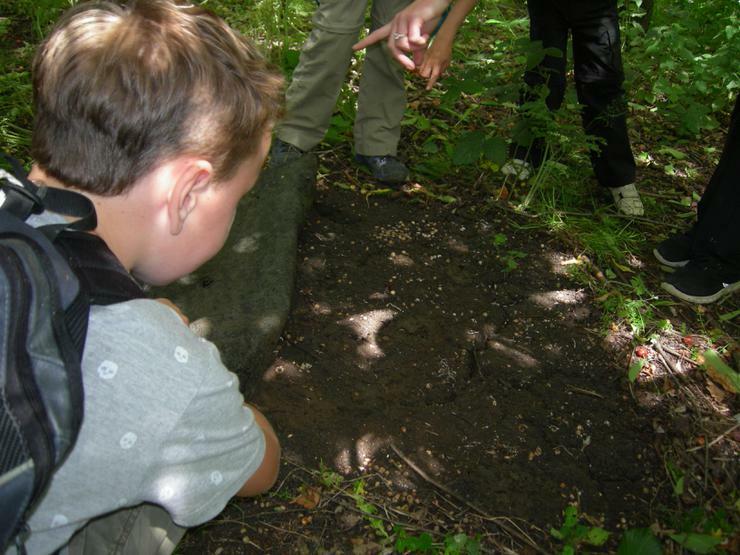 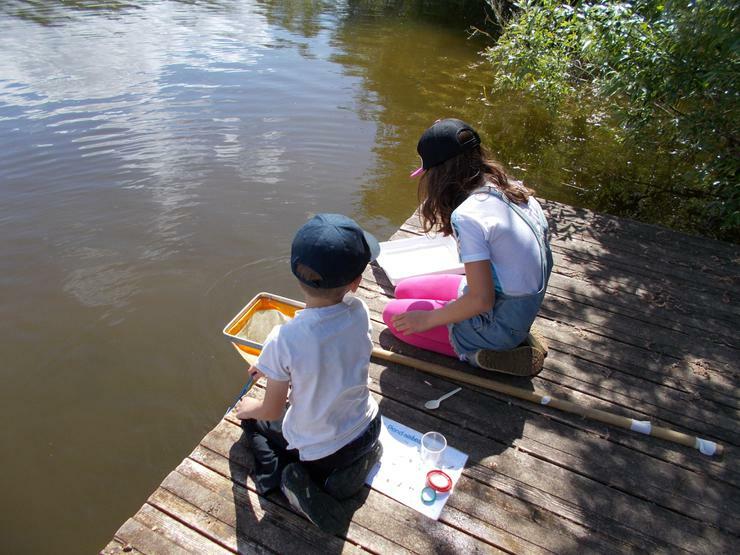 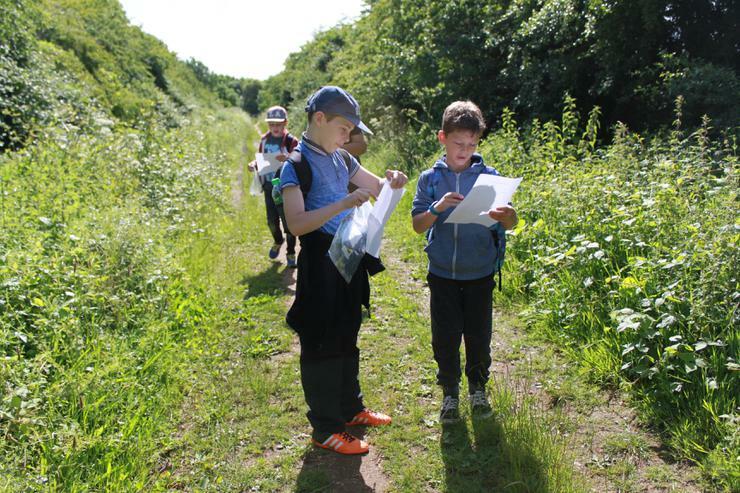 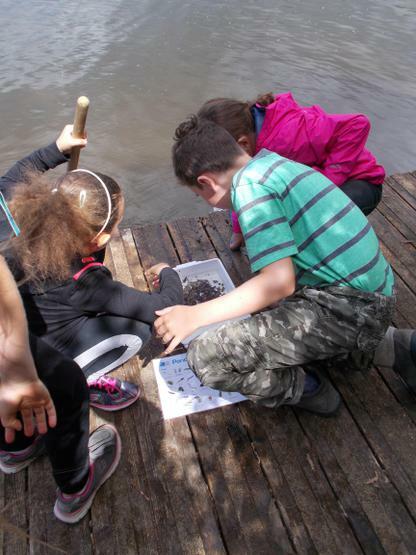 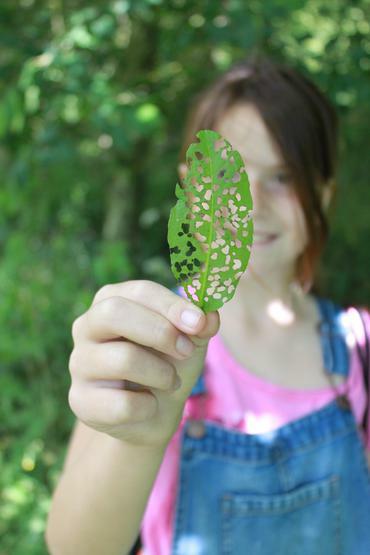 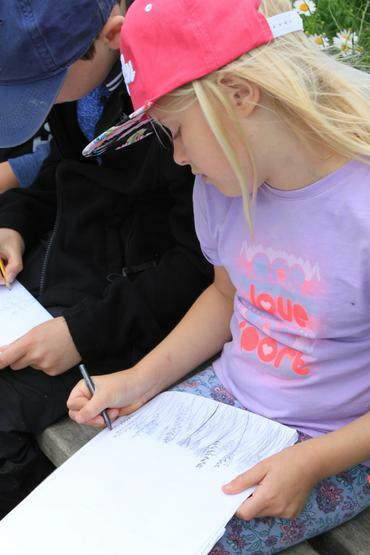 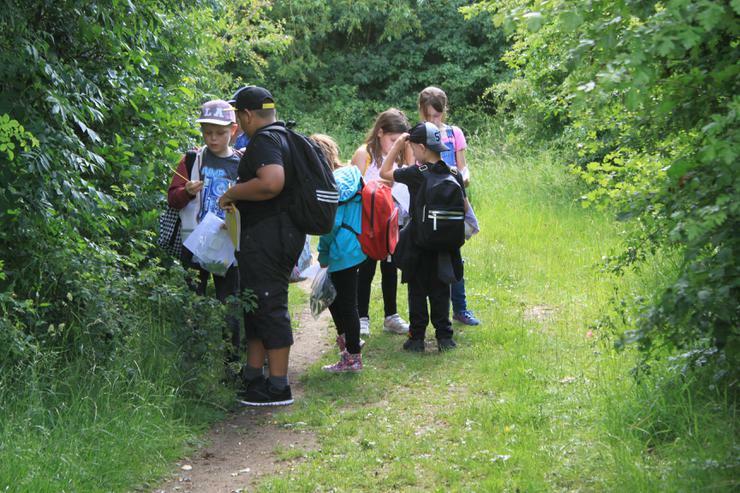 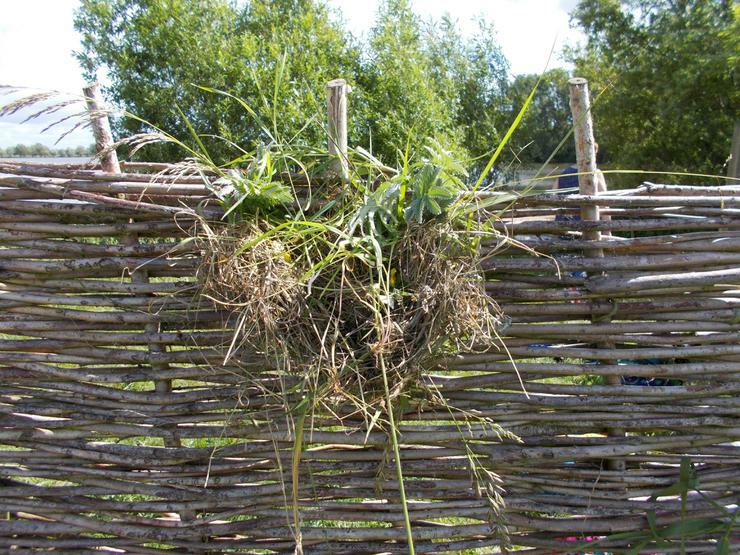 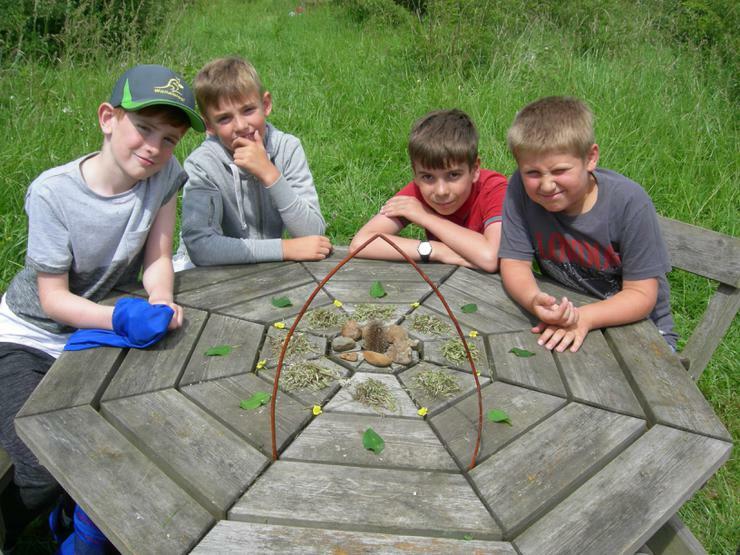 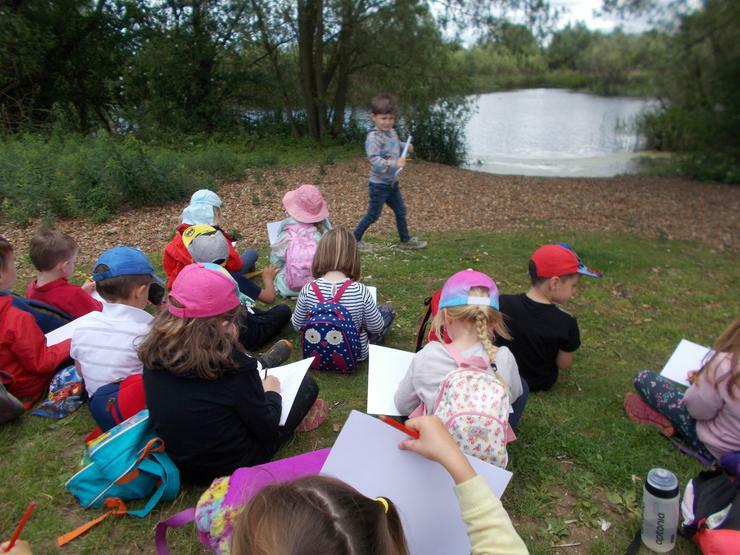 Children carried out activities such as pond-dipping, minibeast hunts, sketching, bird-watching, orienteering, natural sculpture and building dens for minibeasts. 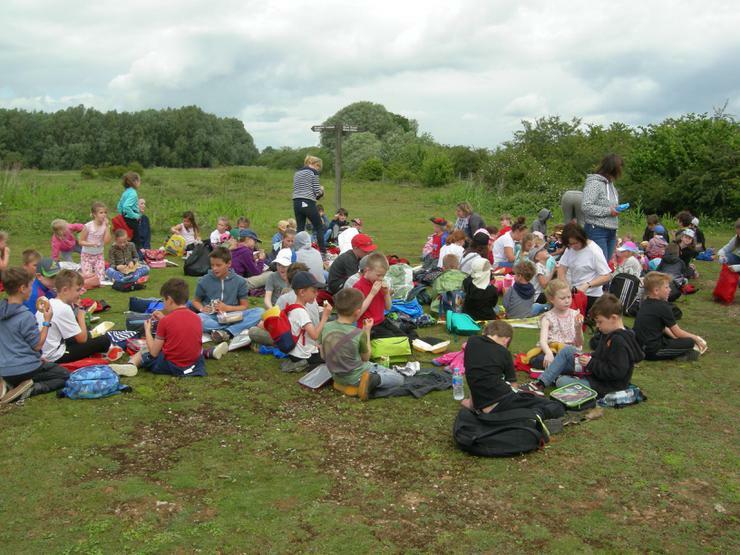 We had our lunch all together sitting on the grass. 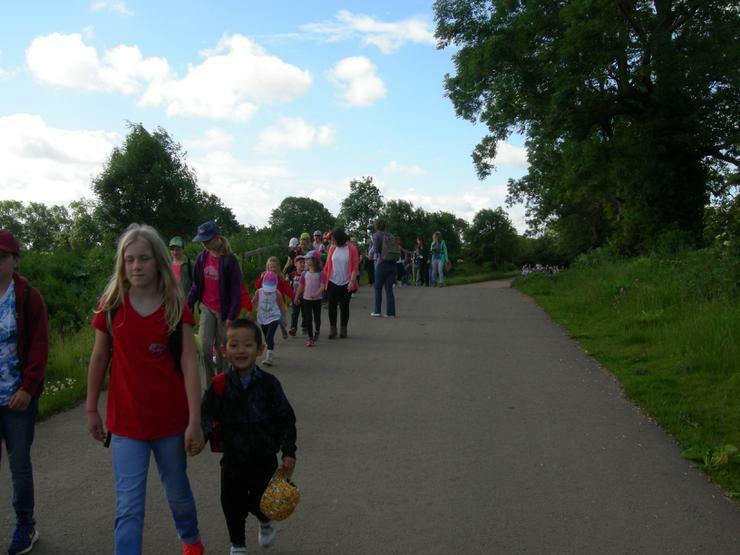 It was a lovely day and great for all of us to be together. 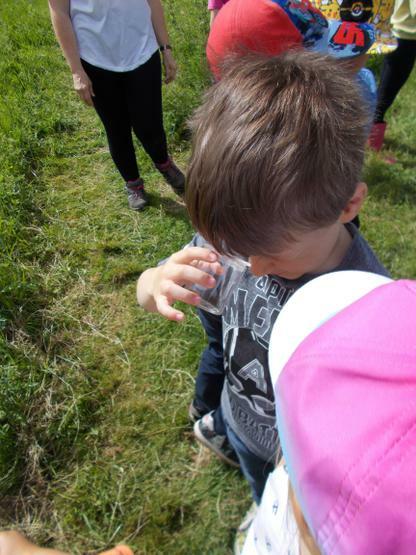 Have a look at the photos to see what we got up to!